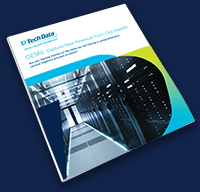 Channel partners face several challenges in helping customers choose, implement and maximize value from their technology solutions. Business model transformation can distract from basic blocking and tackling – knowing your products inside and out, mining for new business and providing a stellar customer experience are among the issues facing manufacturers and solution providers. 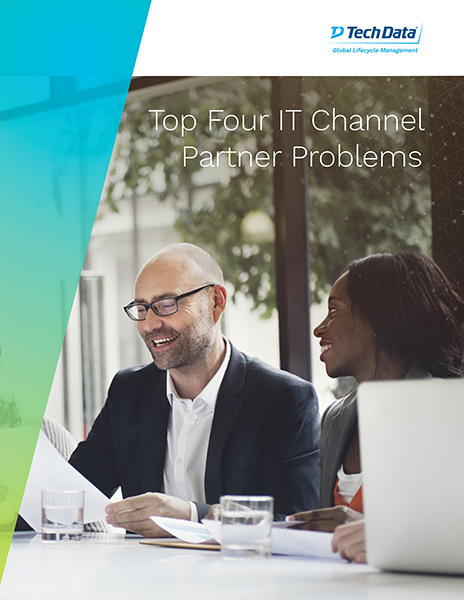 Learn how to combat these challenges to maximize the channel's success.